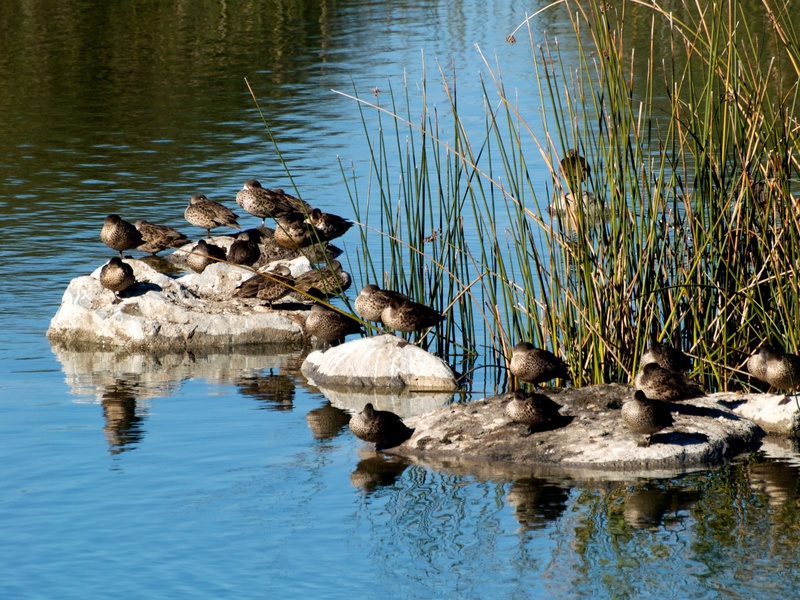 Last Sunday I was able to spend some time at Jawbone Reserve to observe the water birds. The images below are some of the different species I was able to photograph. 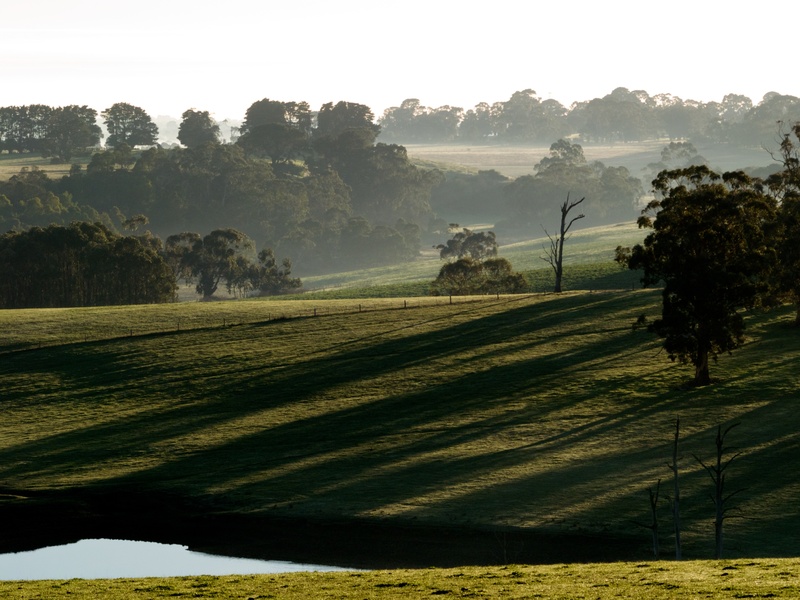 The website of Parks Victoria describes Jawbone Flora and Fauna Reserve as: Once a highly degraded site, Jawbone Flora and Fauna Reserve has been transformed into an ecological haven and a place of beauty for the whole community. 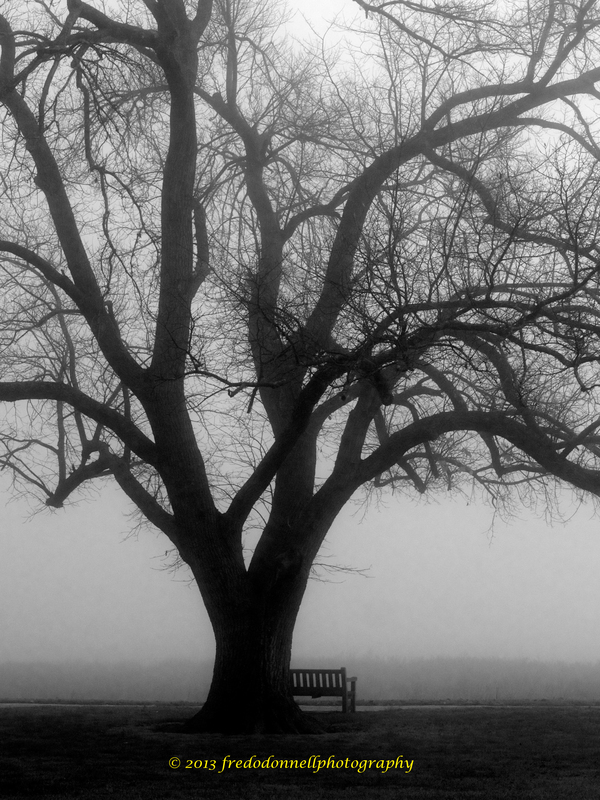 On a cold start to a winter’s morning, with a mix of sunshine and fog, I thought there would be an opportunity to make a good photograph. I have heard it said that there are one thousand photographs within ten minutes of home and this image falls into that category. In fact only about five minutes walk from my home!! This is my favourite shot from the morning’s photo shoot. 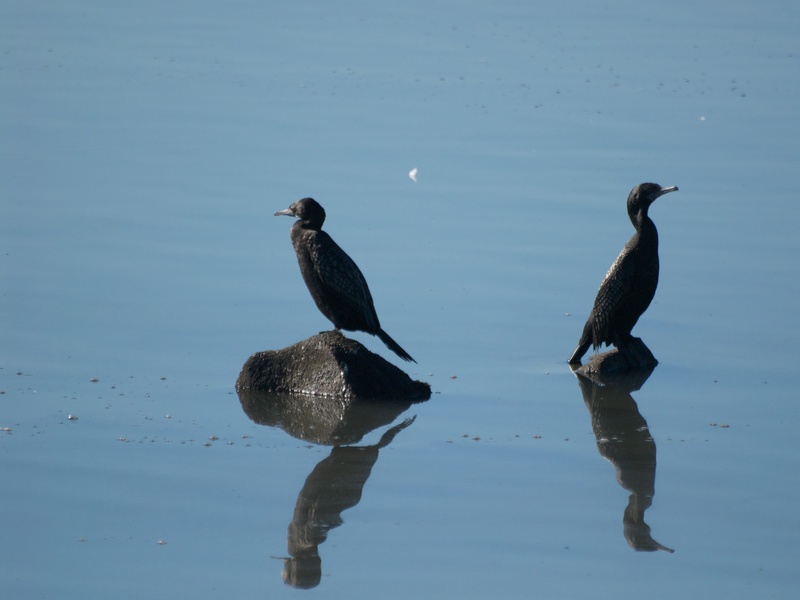 The Little Black Cormorant (Phalacrocorax sulcirostris) is a small black bird with a lead-grey bill between 60 and 65 centimetres in size. 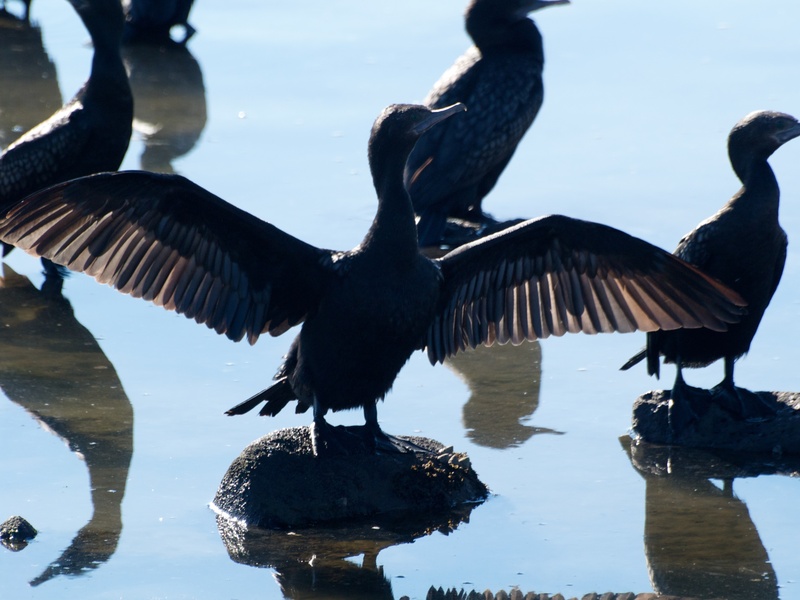 They will be found in most aquatic habitats and are known to hunt co-operatively with Australian Pelicans. 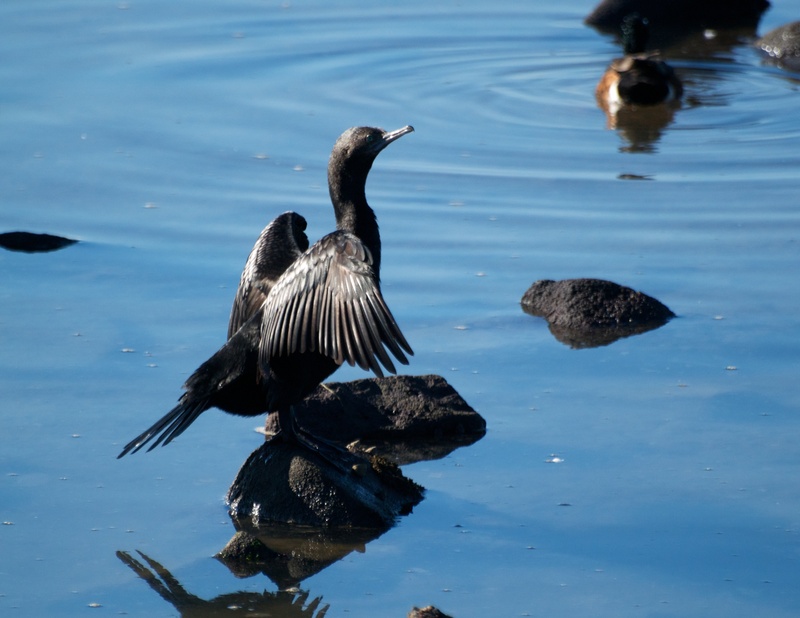 After diving the Little Black Cormorant will hang out its wings to dry!! 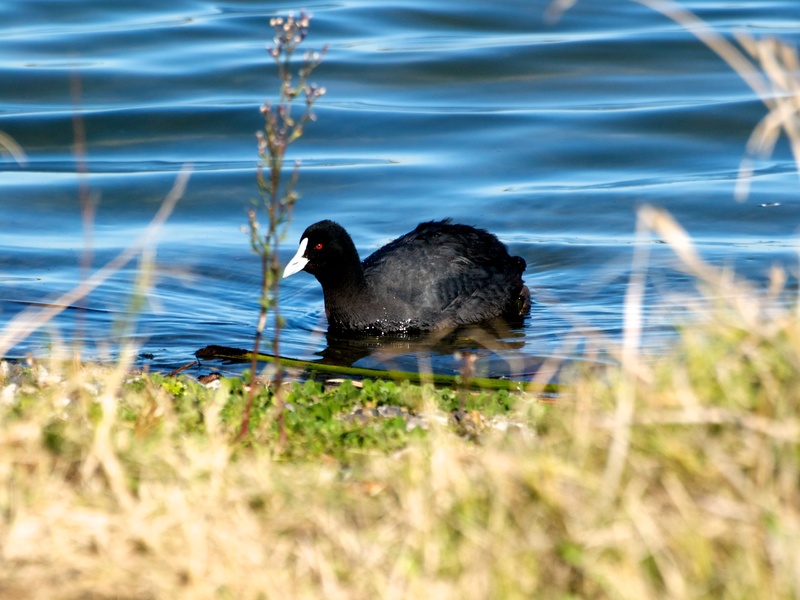 Yesterday morning I went for a walk along the southern shore of Lake Colac. On arrival there was a thick fog which blanketed out the lake. I took several photographs and this one is my favourite. 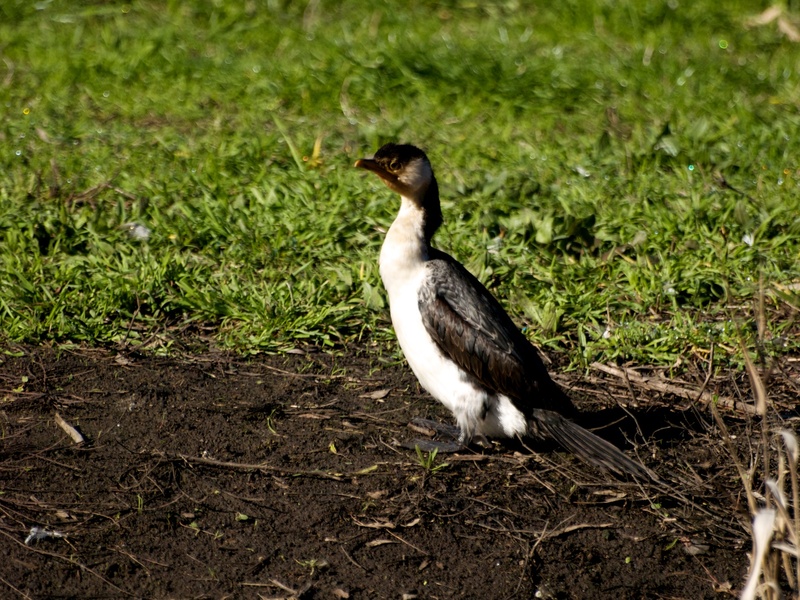 The Little Pied Cormorant (Phalacrocorax melanoleucos) is a small version of the Pied Cormorant. It is up to 55 centimetres long. 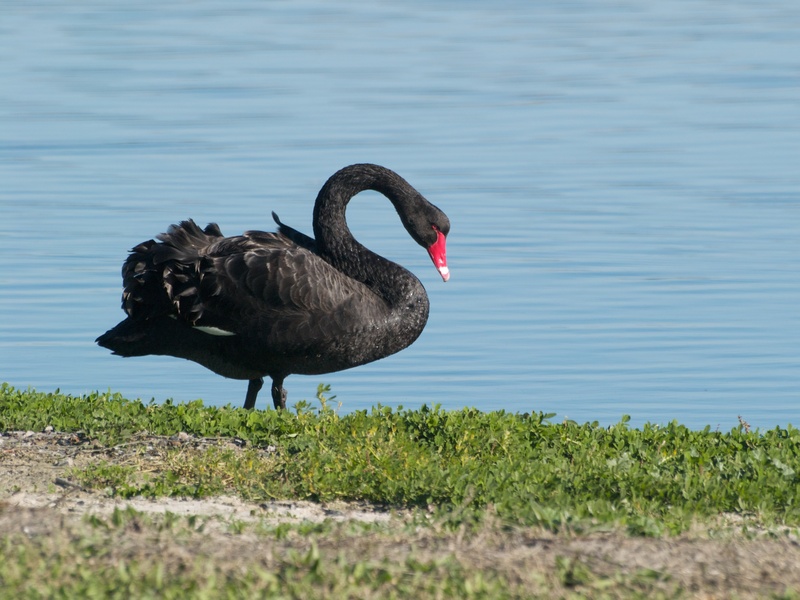 Its distinctive markings are: A black upper body, with white underneath. It has a short yellow to brown bill. It is a carnivore and catches fish and yabbies by diving under water. 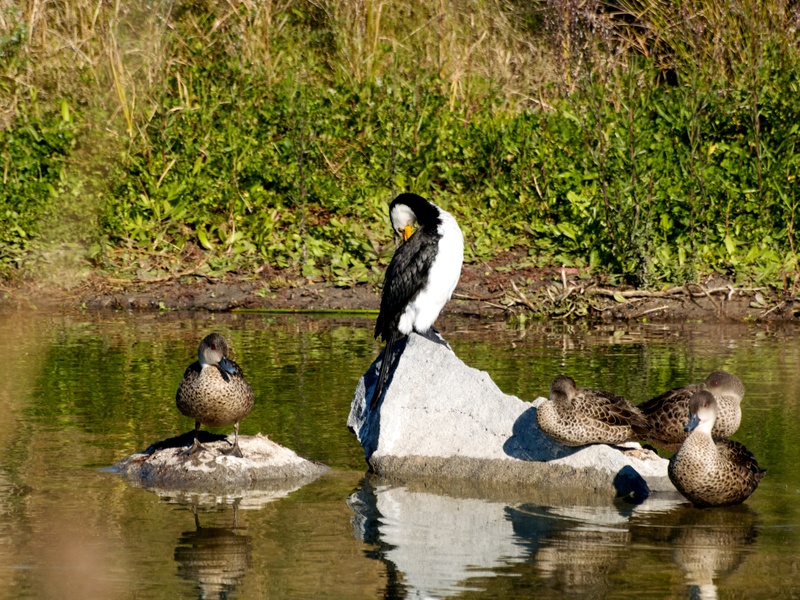 Its habitat consists of wetlands, swamps and coastal bays. 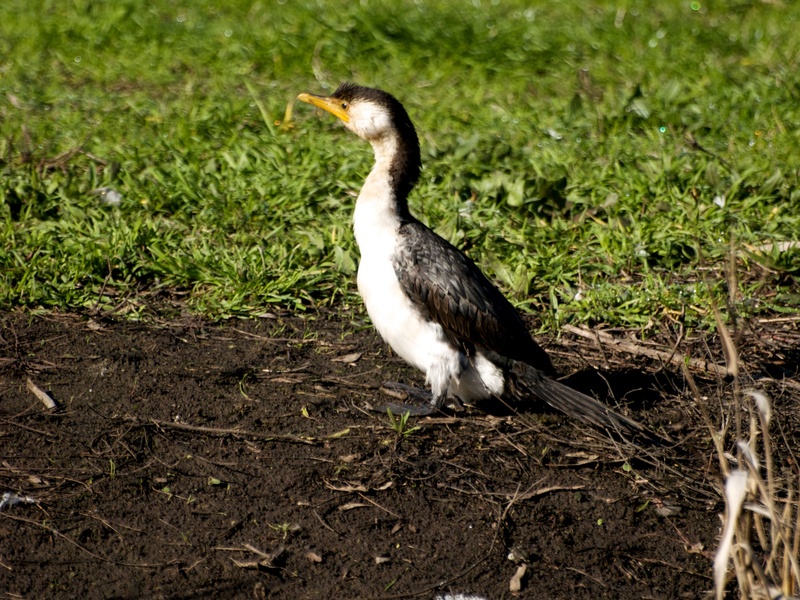 The Little Pied Cormorant is native to Australia. It is not considered to be endangered. As a young boy growing up in Queensland, I always knew this bird as a Peewee. This was because of its call pee-wee or pee-o-wit. 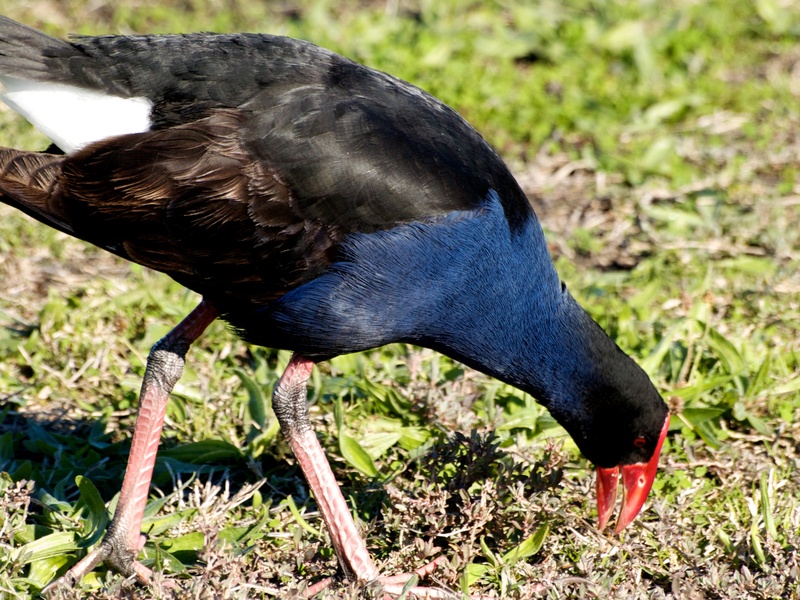 When I moved to Victoria it was known as a Mudlark, so called, because of its habit of building its nest out of mud. 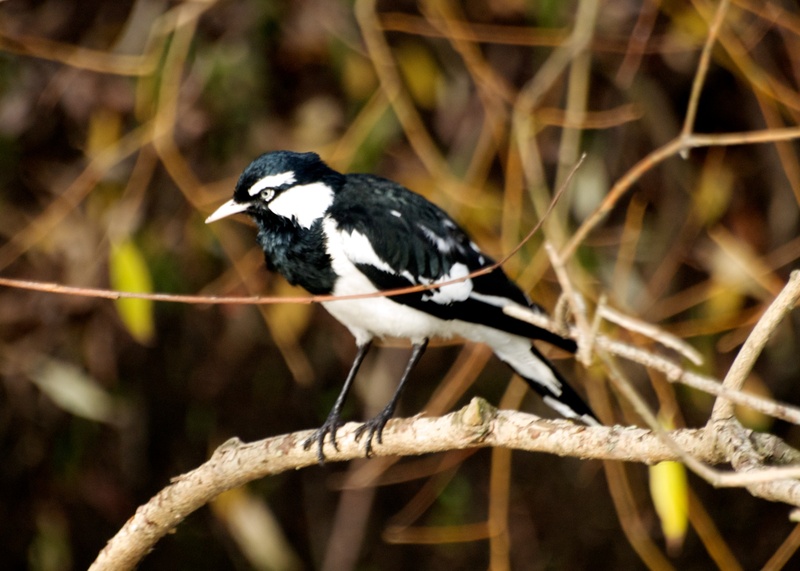 I have since learned its correct name is: Magpie-lark (Grallina cyanoleuca). 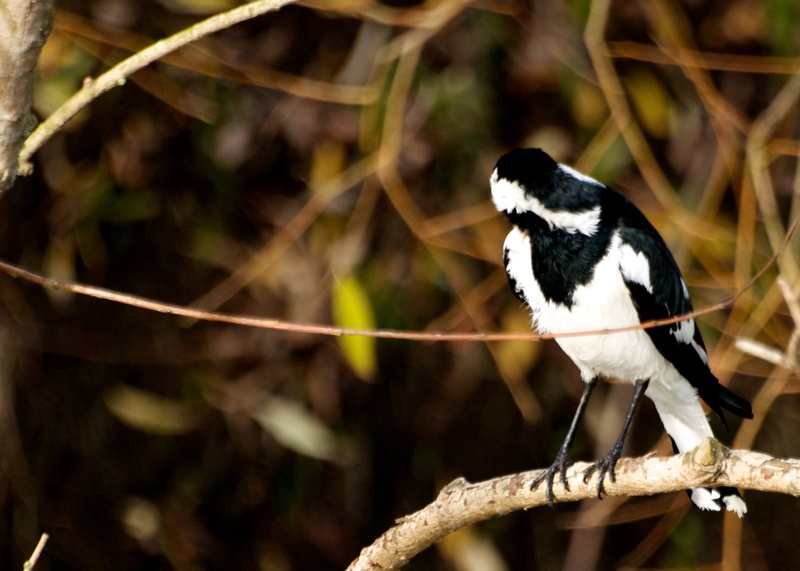 It is a black and white coloured bird with a white bill and eye about 27 centimetres in size. The female has a white face and throat. 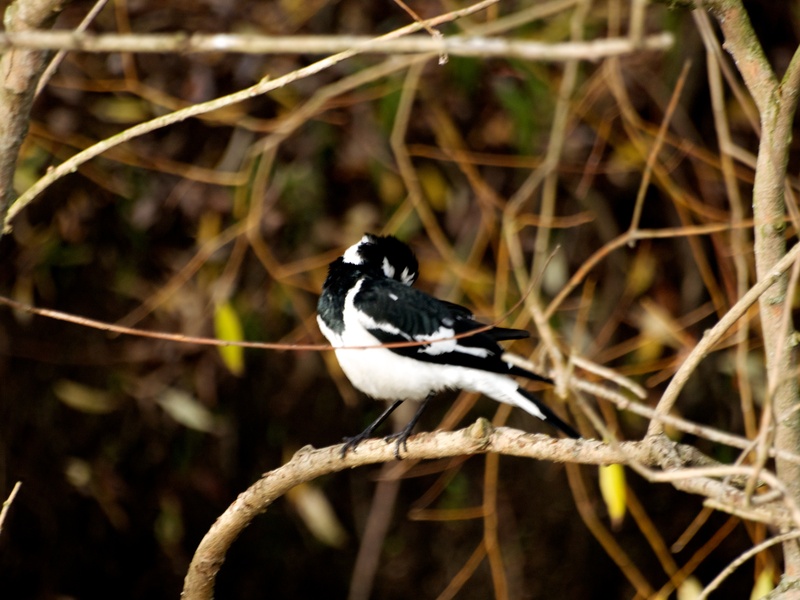 This Magpie-lark was seen preening on the banks of the Barongarook Creek. Magpie-lark (Grallina cyanoleuca) – continuing with its preening! Every now and then King Parrots (Alisterus scapularis) turn up at the feeders I have in my garden. Last time they came, the birds were very approachable and I was very surprised how close they allowed me to get to them. These birds which turned up this morning we very wary, and I quickly learned that I had to keep my distance. 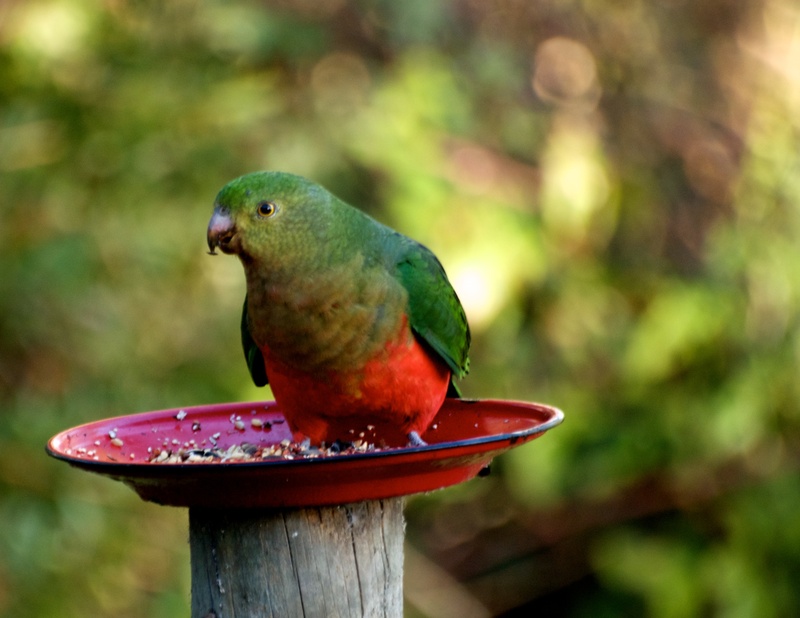 Australian King Parrot at feeder – an old tin plate nailed to a post!! The colouring of this bird suggests a female or an immature bird. Perhaps this was the reason for its wariness!! 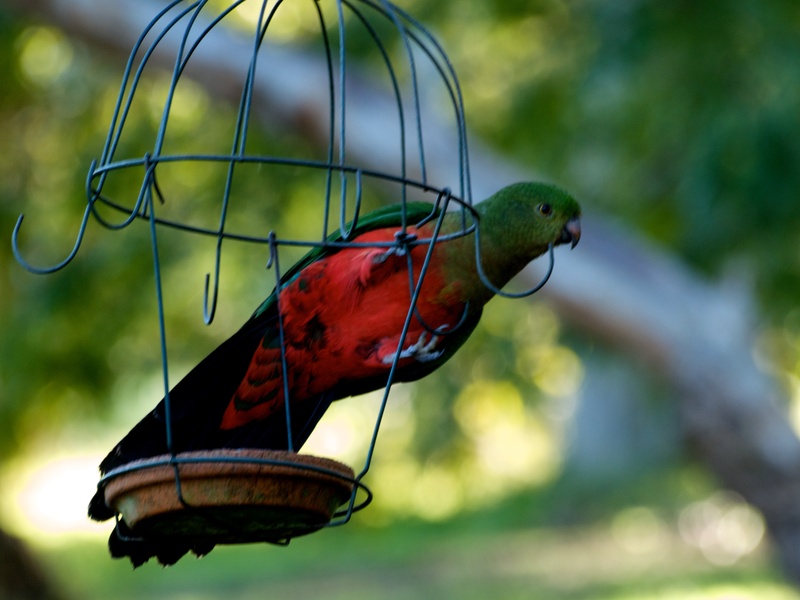 This Australian King Parrot claimed the second feeder!